I just wanted to say thank you to all ‘Let’s Hang On’ readers for your support this year. It’s been great to have so many readers and receive your regular feedback. I’m looking forward to further discussions in 2015. The last two years have been two of the most memorable in Wigan Athletic’s 82-year history, but 2014 is now turning out to be memorable for all the wrong reasons. Hopefully 2015 will see Latics hitting the headlines again and for all the right reasons. Keep the faith and Let’s Hang On in the Championship! Merry Christmas and a Happy New Year to all Latics fans everywhere. 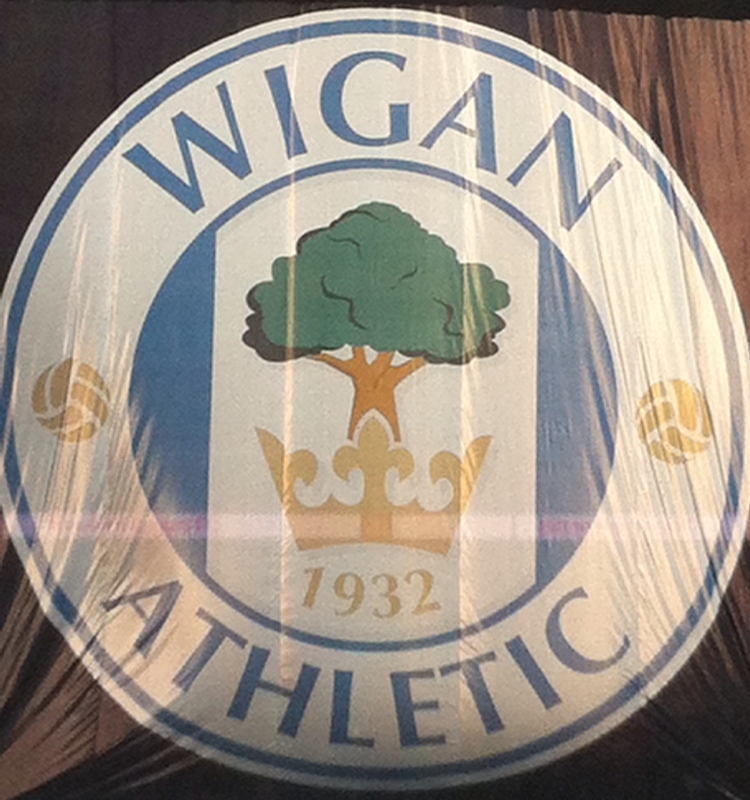 This entry was posted in Championship, Christmas, Wigan Athletic and tagged Championship, Christmas, Wigan Athletic. Bookmark the permalink.